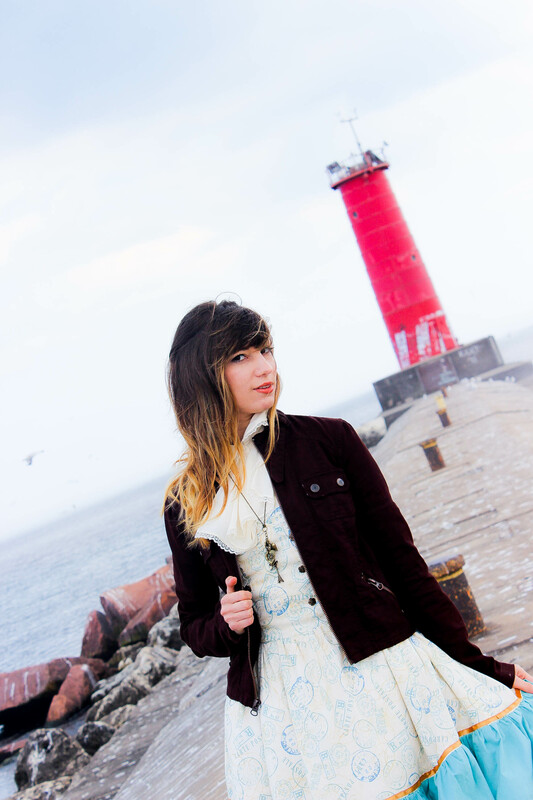 My Valentine’s Day Meet-Up Coordinate was one of my favorites my far! I was always wary of wearing my red wig with pink dresses, but this worked so well, it surprised me! 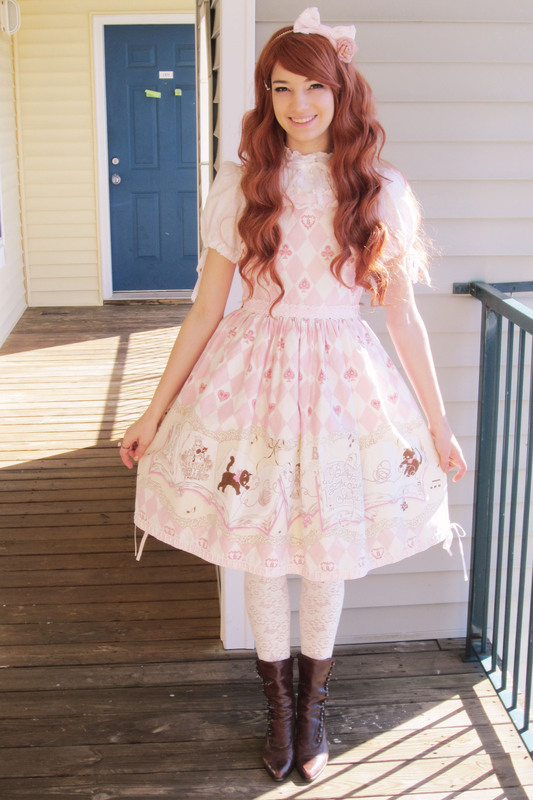 I love the simplicity and elegance of this coord.